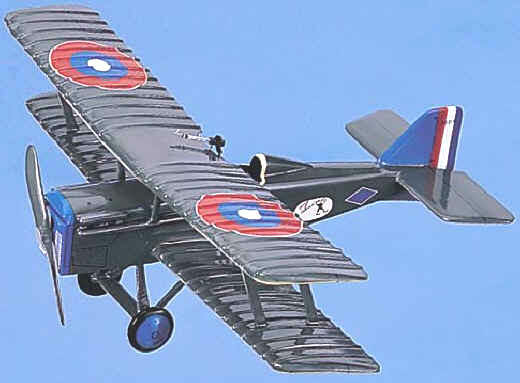 Royal Aircraft Factory SE5a, "Scout"
During World War I, the British Air Staff wanted "a single-seat with speed, maneuverability and armament superior to the enemy." Sopwith came out with the Camel and the Royal Aircraft Factory designed the S.E.5. The first version of the S.E.  (Scout Experimental) 5 was tested by ace Albert Ball. He was used to the highly maneuverable, but slow, Nieuport 17, and was being asked to evaluate a large, stable, frumpish looking aircraft that seemed to wallow in the air. He said, "The S.E.5 has turned out a dud ... It's a great shame, for everybody expects such a lot from them ... it is a rotten machine". He was wrong. The S.E.5 was faster than his Nieuport and provided a very stable gun platform. 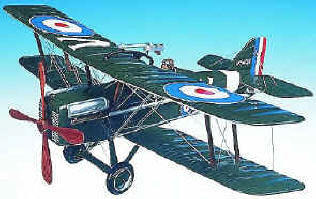 Lt. Rhys-Davids shot down Werner Voss, Richthofen's famous number two ace, and the S.E.5 proved it was a great plane. It and the Sopwith Camel have been called the best fighter aircraft of the First World War. 497 were purchased by the U.S. Air Service. One is one display at the Air Force Museum. Premier Series. 1/20th scale. 16.25" wingspan x 12.15" long. 16" wingspan x 12.5" long.